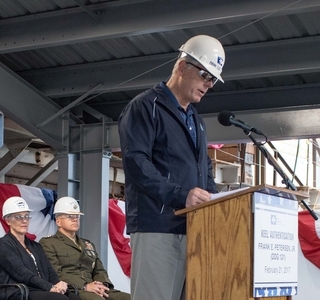 Ingalls Shipbuilding President Brian Cuccias speaks at the commissioning ceremony of the Arleigh Burke-class destroyer John Finn (DDG 113), at Pearl Harbor, Hawaii (as prepared). 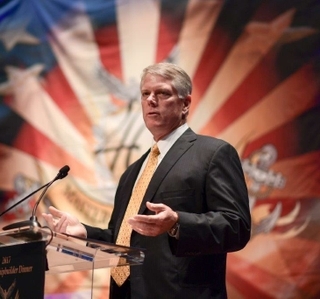 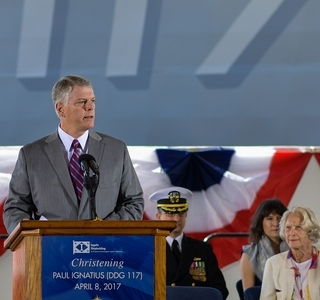 Speech by Brian Cuccias, president, Ingalls Shipbuilding, at the christening ceremony for the U.S. Navy Destroyer Paul Ignatius (DDG 117). 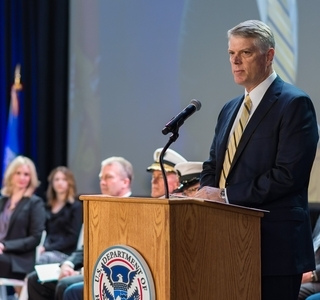 Ingalls Shipbuilding President Brian Cuccias speaks at the commissioning of the U.S. Coast Guard National Security Cutter Munro, April 1, 2017 in Seattle, Washington. 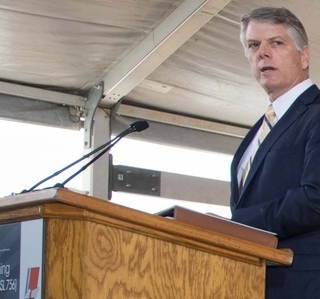 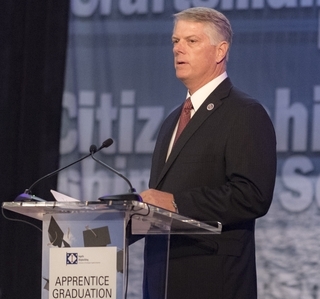 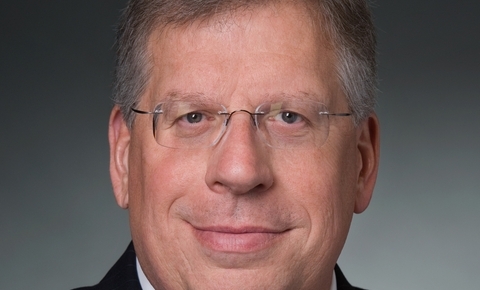 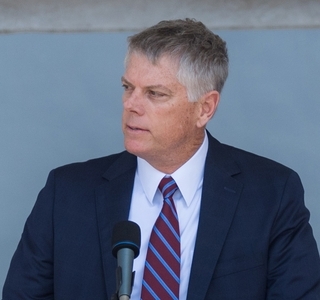 Remarks by Brian Cuccias, president, Ingalls Shipbuilding, at the christening ceremony for the U.S. Coast Guard National Security Cutter Kimball. 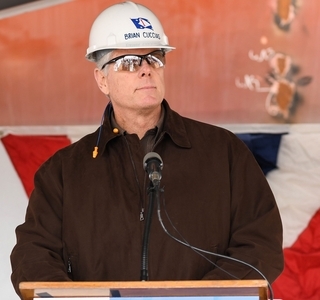 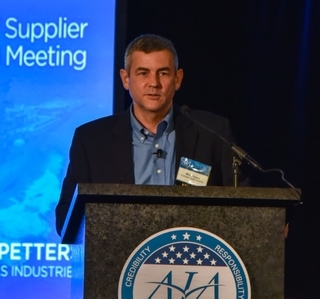 Remarks by Brian Cuccias, president, Ingalls Shipbuilding, at the ceremony authenticating the keel of Frank E. Petersen, Jr. (DDG 121).